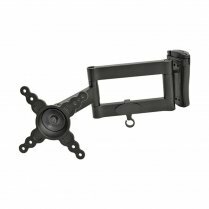 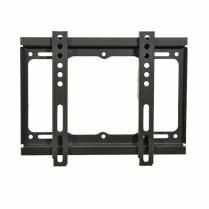 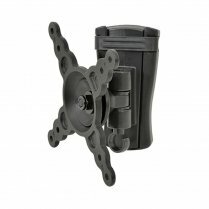 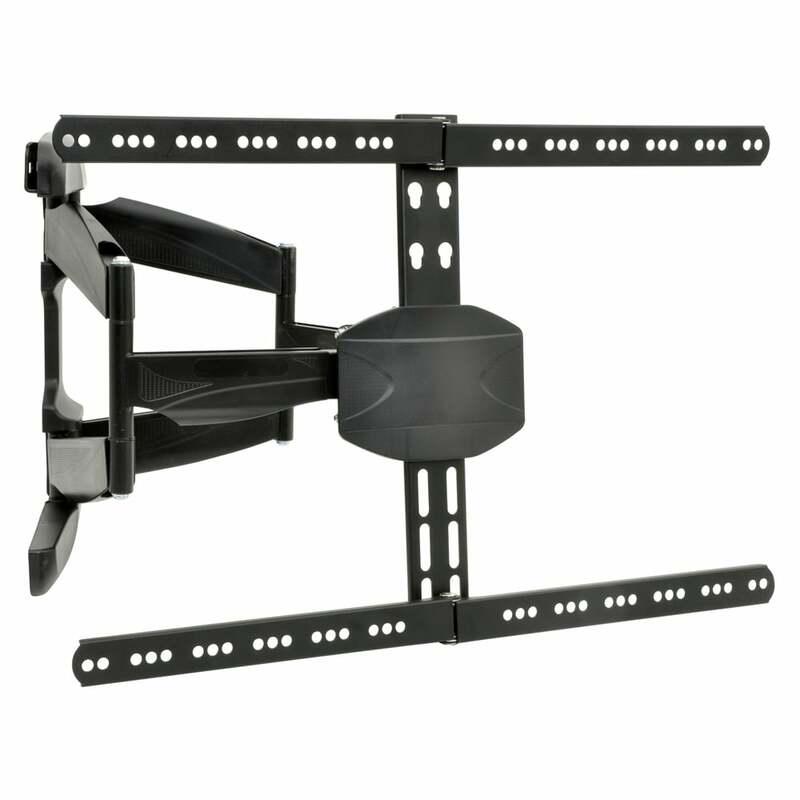 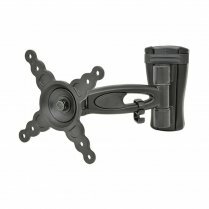 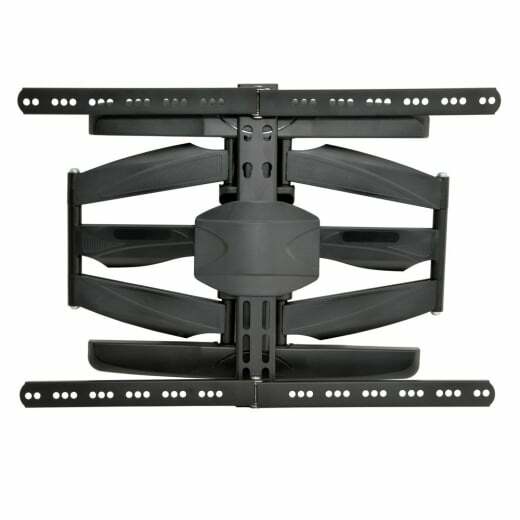 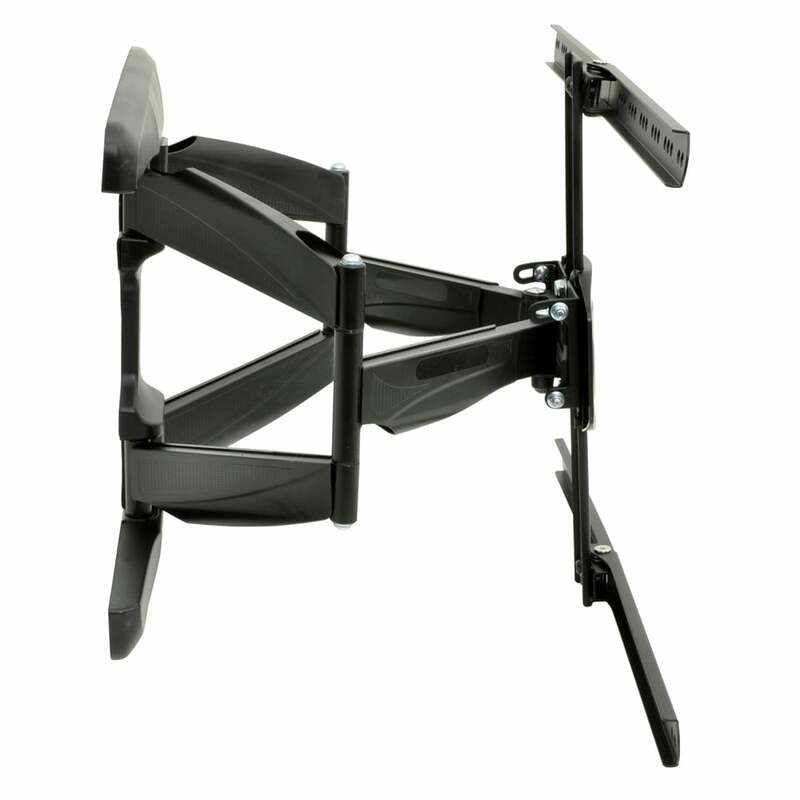 Home › TV Brackets & Mounts › Wall Brackets & Mounts › AV:Link › AV:Link Full motion flat/curved TV bracket 32" to 65"
AV:Link Full motion flat/curved TV bracket 32" to 65"
This full motion TV wall bracket has a special angle adjustable mount which will fit a flat or a curved screen. 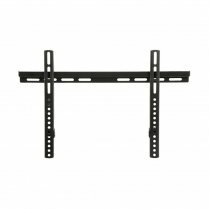 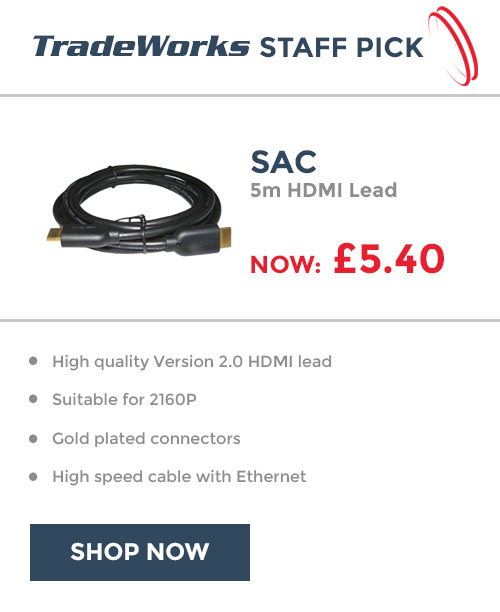 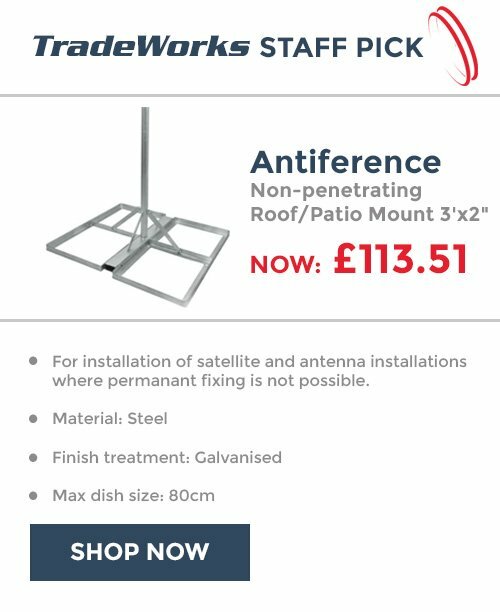 Suitable for screens from 32" to 65". 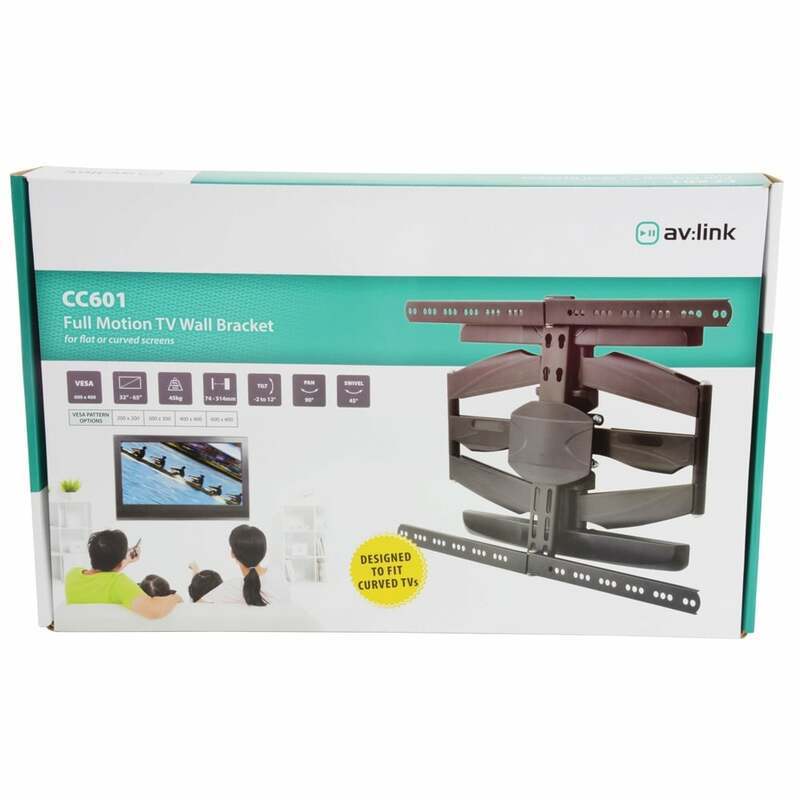 Ask a Question AV:Link Full motion flat/curved TV bracket 32" to 65"
Email a Friend AV:Link Full motion flat/curved TV bracket 32" to 65"